Save money and time in your shopping. Use Prime Poster to manage and print your shopping list. Save money and time in your shopping. Use Prime Poster to manage and print your shopping list. Prime Option also stores key phone numbers and special messages. It is easy to use and is completely free. Make-a-List Shopper's Helper - Quickly point-and-click to create your grocery shopping list from a customizable, searchable product file. Create and modify product categories. Custom print lists for shopping. Calculate your shopping list cost. Screen high fat, carbohydrates. glShopper - glShopper is a software tool designed to aid consumers in their week to week shopping chores. Now Youre Cooking! - Award-winning cyberkitchen recipe and nutrition software for Windows XP/Me/2K/9x/NT4. Cuts hours off organizing recipes, meal plans, nutrition analysis, shopping lists, grocery cost management. Docket - Quickly create printable to do lists. Create a variety of printable to do lists including grocery lists, household chore task lists, or project lists for work. Use your to do lists right on your computer or print them out and take them with you. PDACookbook Plus - PDACookbook is your total recipe and cookbook software for Palm OS?® handhelds, Pocket PC or Windows Mobile handhelds, and Windows PCs! If you have a handheld, carry your recipes, menu planner, and shopping list with you for fast and convenient use. WebSMS - Sends Short Messages (SMS) to mobile phones using WEB Servers directly form the user's PC. It has an address book, standard messages, and a history list of the sent messages. There is also a bulk SMS function. It supports free and prepaid servers. Opt-In Email List Download Manager - You need to download the Software " Opt-In Email List Download 1.0 " This software allows you to Download Opt- In Email List from all this Countries and categories every month. 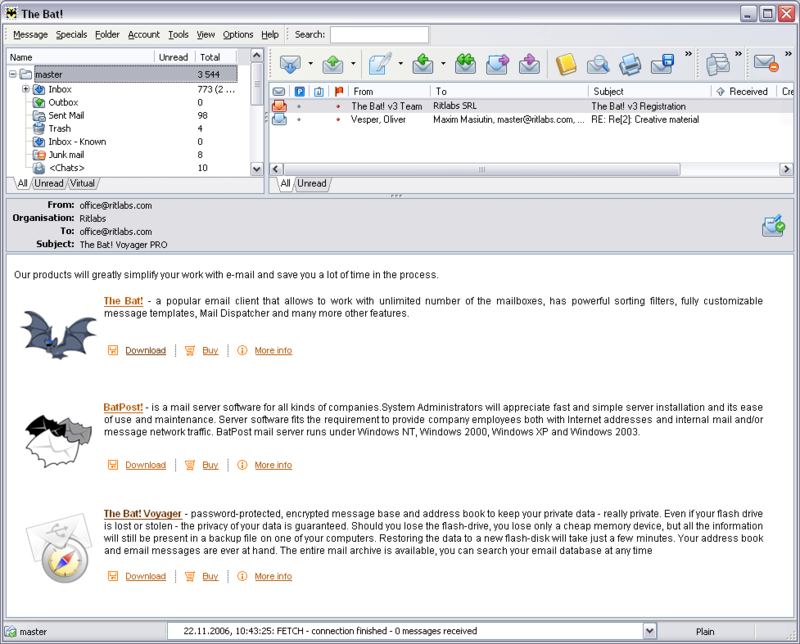 Phone Lister - Phone lister is an application used to manage corporate contact lists. Phone Lister is ideal for those companies wishing to move beyond their existing labour intensive low-tech phone list management. Highly configurable with custom reporting.